In this opinion article, we highlight that the cultural policy of language in India has resulted in an impasse in regard to determining and deciding upon a national language policy. We then summarize how English use across India has been elevated to the status of a lingua franca (amidst the language policy impasse), making it an indispensable part of the system and the economy. 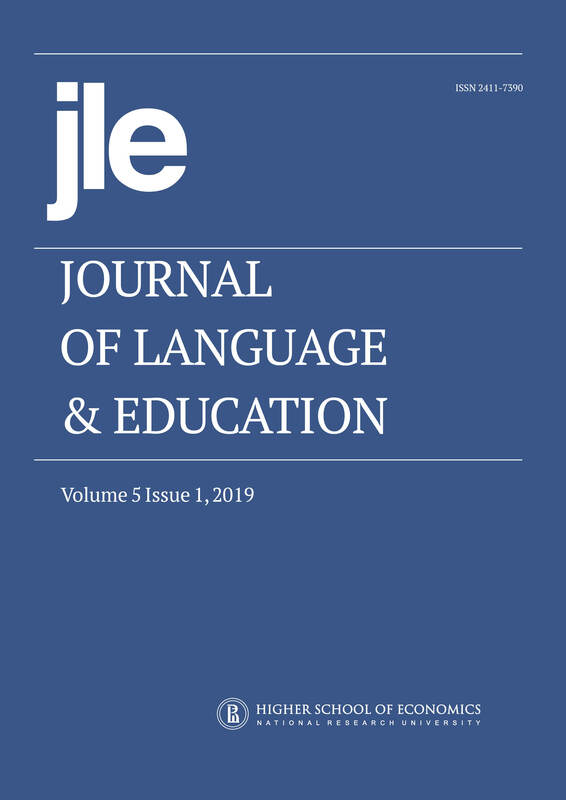 In that context, this opinion article presents the various tenets of the language policy issue with recommendations for educators in India on how to utilize best practices from literacy, culture, and language education (LCLE) literature to improve and maintain the quality of education whilst operating within the confines of the language policy impasse.